 Designer Brands is one of North America’s largest designers, producers and retailers of footwear and accessories. Our business segments include world-class design and sourcing operations, a robust wholesaling business, and more than 1,000 points of distribution. 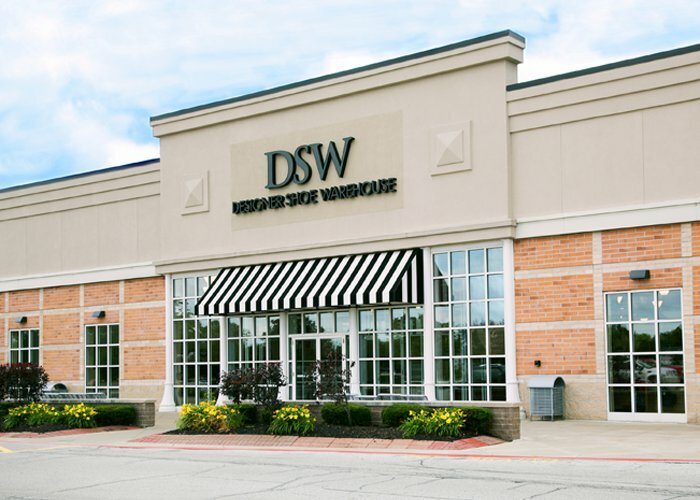 Founded in 1991, our flagship retail brand DSW Designer Shoe Warehouse is a leading branded footwear and accessories retailer offering a wide selection of dress, casual and athletic footwear and accessories for women, men and kids. DSW operates nearly 550 stores in the U.S. and Canada and offers shoppers an award-winning omnichannel shopping experience. Founded by Vince Camuto in 2001, Camuto Group is a global business that designs, develops and distributes fashion footwear and accessories. 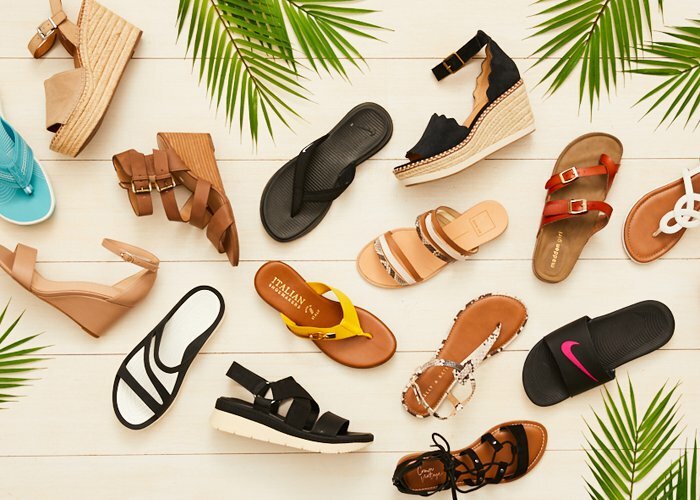 Designer Brands holds licensing rights for the Jessica Simpson® footwear business, as well as the footwear and handbag licenses for Lucky Brand® and Max Studio®. Founded in 1992 and operating more than 100 retail locations across Canada. 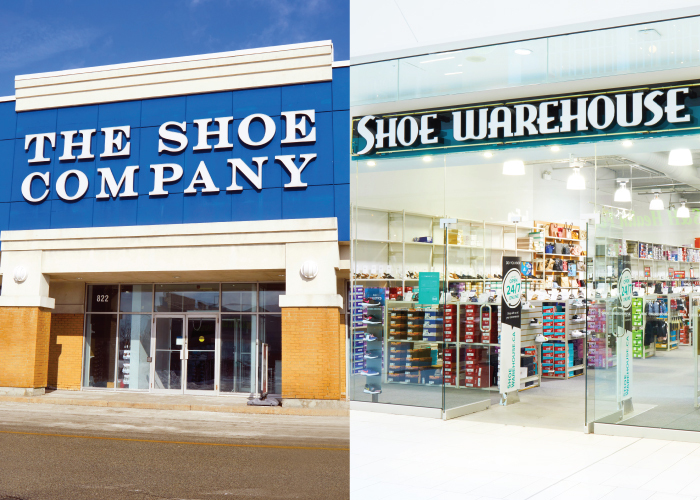 The Shoe Company and Shoe Warehouse provide a convenient footwear solution for the whole family. Offering an edited selection of branded footwear for women, men and kids across all categories athletic to dress and casual. 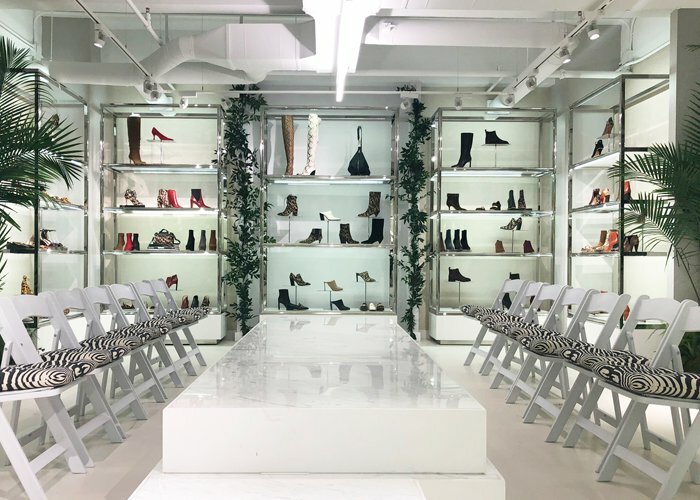 At Designer Brands, we're focused on spreading shoe love and providing the best shoe shopping experience possible—and that doesn't stop with our own stores. Through the Affiliated Business Group (ABG), we partner with other retailers to help build and optimize their footwear businesses.